Crypt Cases is based in South Bay, California-- home to some of the best surfers in the world! The South Bay is a region of the Los Angeles metropolitan area, located in the southwest corner of Los Angeles County. Our friends at the local publication Easy Reader News captured some great video of this weekend's waves! 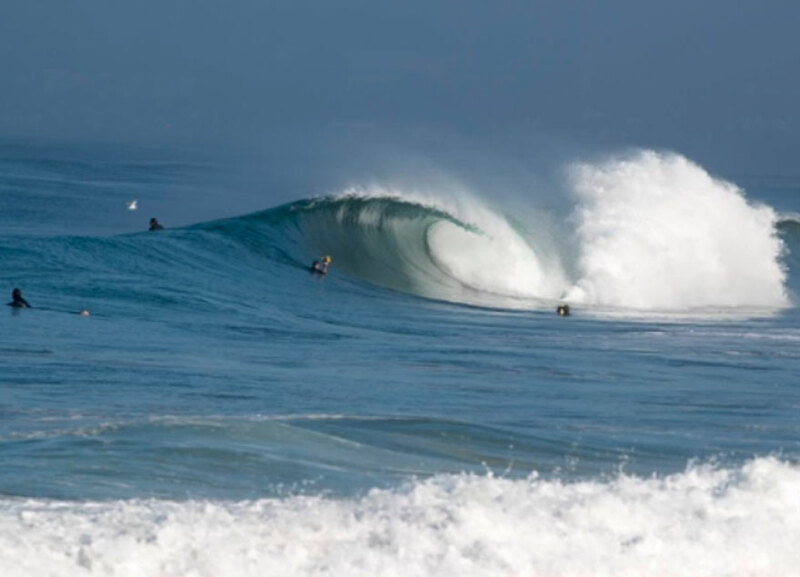 A nice but short swell hit the South Bay this week bringing chest to overhead waves to our beaches giving our local surfers something to get excited about. Surfers include: Noah Collins, Chris Wells, Alex Gray, Trevor LaShure, Angelo Luhrsen, Andy Prunauer and others. All photos by Brad Jacobson.